The partners advised the developers and managers of the Hotel Palomar Philadelphia on the structuring and placement of a non-recourse $51 million construction loan for the adaptive re-use of the landmark Architects Building into a luxury hotel within the trendy Rittenhouse Square neighborhood. The financing was complicated by the inclusion of federal historic tax credits and additional public financing mechanisms in the capital stack. The partners placed the loan at below market pricing with a regional lender attracted to the institutional sponsorship, extensive redevelopment experience and superior in-fill location. 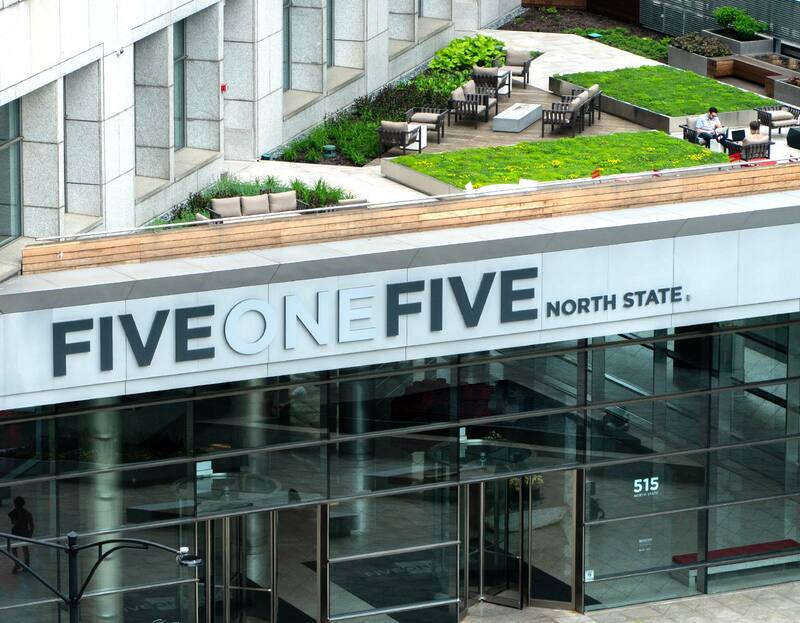 Branded and managed by Kimpton Hotels & Restaurants, the $92.5 million redevelopment of the 170,000-square-foot 1929 Art Deco building resulted in a 230-key luxury hotel, a ground floor restaurant and bar, and 6,000 square feet of flexible meeting spaces. 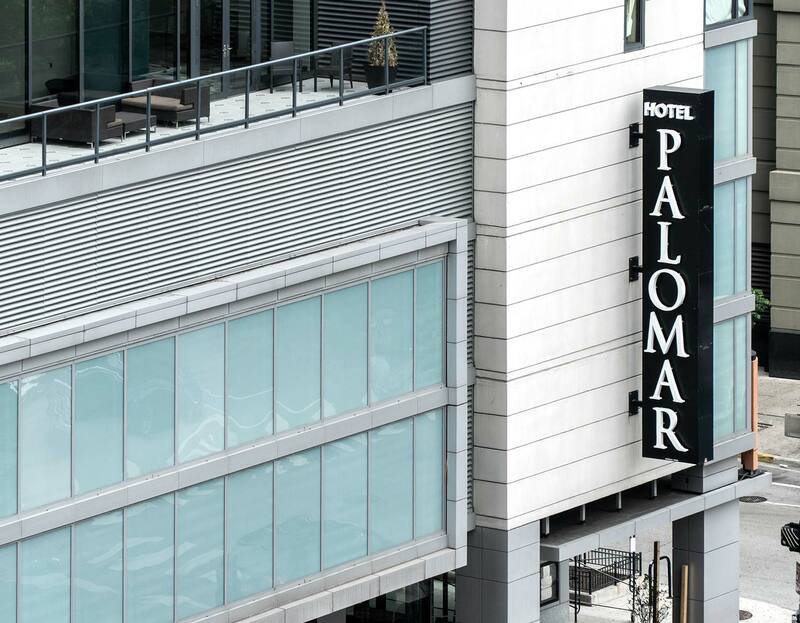 The Hotel Palomar is the first hotel in Philadelphia to hold a prestigious LEED Gold Certification from the U.S. Green Building Council.